Get Ready for the New Year Now! 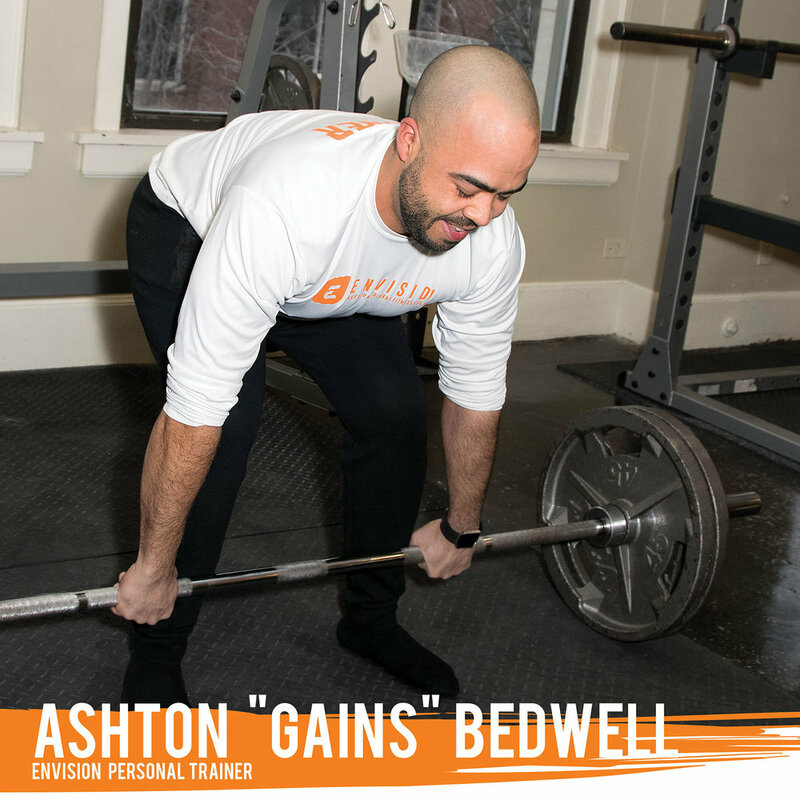 Lose weight, gain muscle, increase energy, speed & agility - Envision will create a complete 21-Day workout plan custom tailored to meet you where you’re at and kickstart your fitness goals. Purchase for yourself or as a gift! Offer good for existing and new clients! Begin your January NOW! Add extra fun and accountability! Add up to 3 friends! Each additional package receives $50 off! Everything in the Bronze or Silver Package for each participant - depending on which is chosen. Weekly training together with a certified professional for 3 weeks. 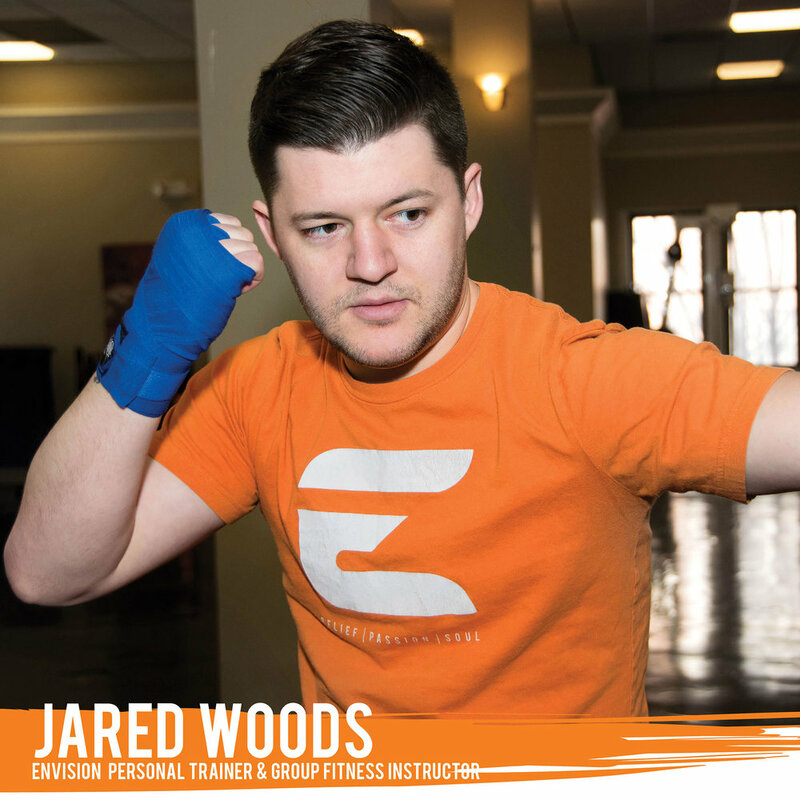 While the training in person will be completed together, written workouts will be custom tailored for each participant! * Please note that the GOLD discount for additional packages is to add fun and accountability to your new program. Therefore, the weekly in-person training sessions are to be completed together. ** ALL offers good for existing and new clients. ALL SESSIONS MUST BE PREPAID to receive this special rate. Sessions are onsite at Envision. Must begin training by January 1st. Offer valid until 12-23-2018. Program and sessions are 21 consecutive days. Can Add up to 3 friends at discounted rate. No matter where you are on your fitness path, “Sabine” can help you prepare for (and conquer!) anything life throws at you! 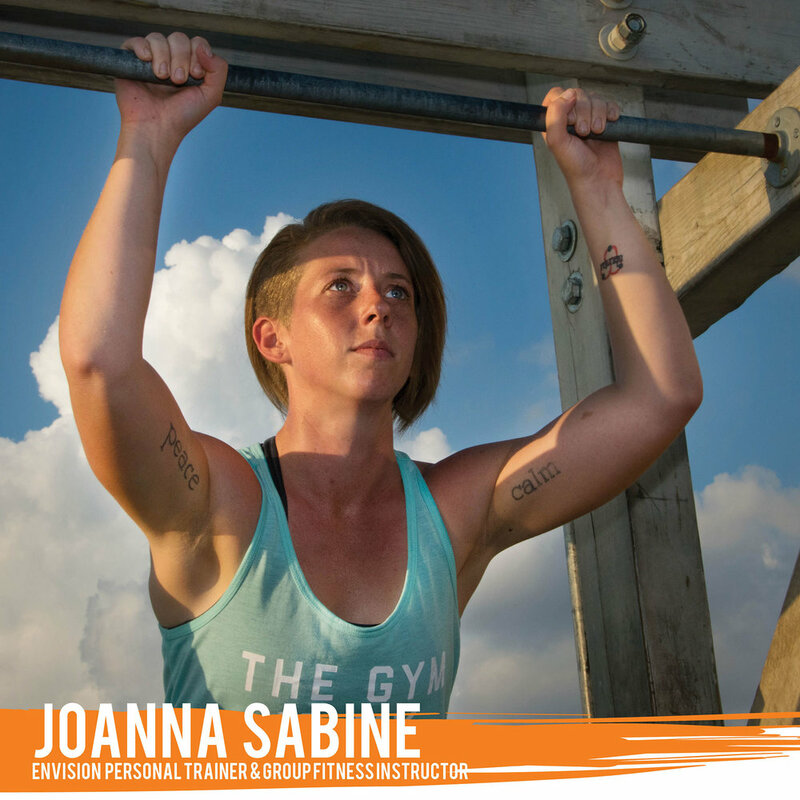 Using functional fitness techniques as well as her specialization in obstacle course training, Sabine helps her clients gain the strength, mobility, endurance, and confidence they need to navigate any of life’s obstacles.